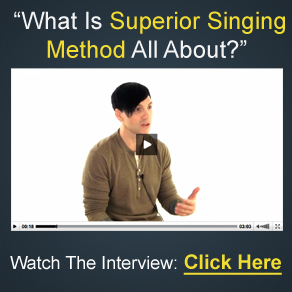 If you’re trying to learn how to sing and having trouble getting vocals to work, I can understand your frustration as it has happened to me too. 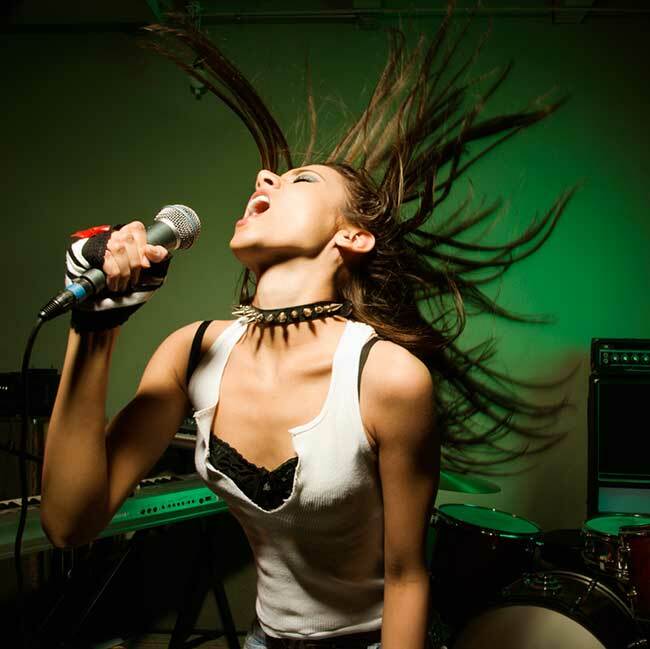 One of the ways to alleviate this situation is by performing vocal warm up exercises, and by practicing these your voice will loosen up and get ready to sing. I have tried many of these methods, and they do work but takes time.